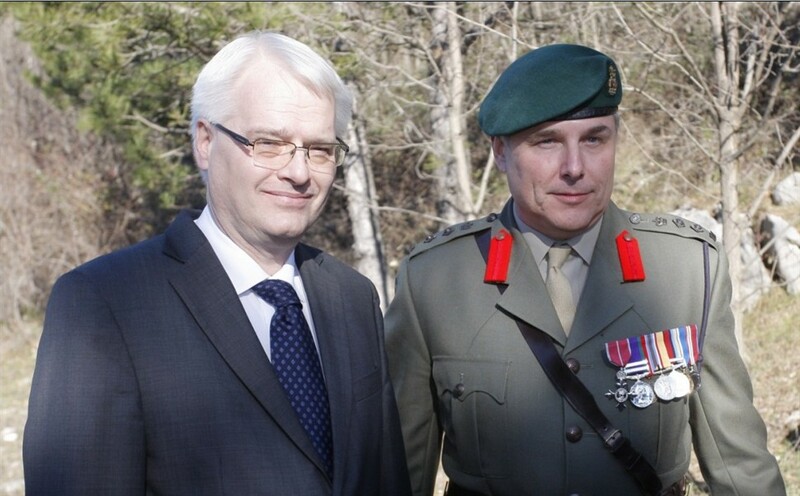 At the ceremony (26 January) marking the 20th Anniversary of operation Peruca, when the Croatian forces on 27 and 28 January 1993, took the Hydroelectric Plant at Peruce from Serb paramilitary forces, British Royal Marines Colonel Mark Nicholas Gray (now retired Brigadier) was awarded a high honour bestowed on Croatians and foreigners for exceptional courage and heroism, immediate danger and exceptional circumstances of war – the Order of Duke Domagoj with necklace. President Ivo Josipovic, who awarded Brigadier Gray the award said that the military operation in Peruca had an enormous importance but also a human component of solidarity shown by the member of the UNPROFOR (United Nations Protection Forces) – Mark Nicholas Gray. Mark Nicholas Gray charged forth far and beyond his duties as UNPROFOR officer in that he acted swiftly in efforts to stop the collapse of the Peruca Dam and, hence, preventing a horrible catastrophe, which would have resulted, had the river Cetina flooded. After the Serb paramilitary forces had in January 1993 placed explosives into the Peruca Dam, Gray swiftly opened the Dam’s side channels for much of the water to drain away, hence preventing the collapse of the Dam. Immediately after the explosions, members of the Croatian forces swiftly took over and were able to control the whole Dam. Had this not happened, masses of water would have reaped havoc and horror all the way to the town Omis, where river Cetina meets the Adriatic Sea. President Josipovic stated that the Medal of Honour is presented to Gray for “demonstrated courage and heroism in the aversion of collapse of Peruca Dam, which evidences the human component and human solidarity that contributed to preventing a great catastrophe”. 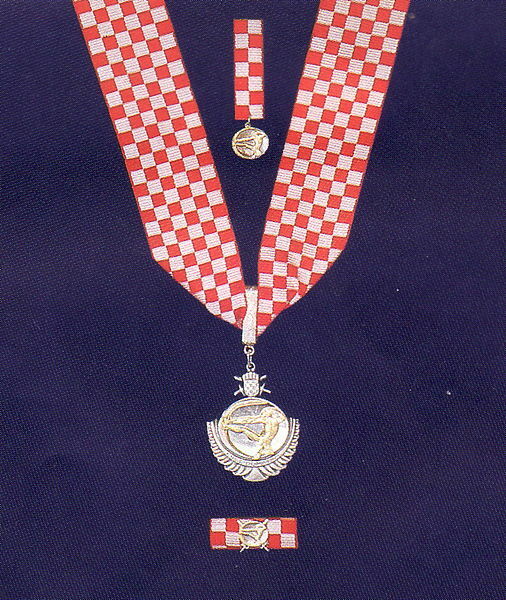 Brigadier Gray said he was honoured to receive such recognition, adding: “the role I played was small when compared to the heroism of Croatian people”. “I am, nevertheless, proud to have contributed at least a little to the history of this great nation. I shall always remember the time spent here and feel affection towards this country and her people”, said Brigadier Gray at the ceremony. President Josipovic also stated that the Serb’s intention to blast the Peruca Dam is mentioned in Croatia’s lawsuit against Serbia at the ICJ for genocide. “That criminal intent in mentioned in our claim against Serbia for genocide because it truly serves as an example of barbarism and I hope that such an example will never be repeated again”, he said. 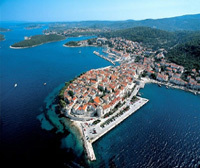 « Croatia: Resurrecting Franjo Tudjman – Yes Please! And to top the greatness of Brigadier Gray – he actually read what he said in the Croatian language (with British accent of course). It was simply marvelous seeing that on Croatian TV News. About time too! Great stuff. There’s a map of Operation Peruca on website where this link will lead you. Congratulations Mark Nicholas Gray. A top guy a thousand times. Thank you! Colonel Mark Nicholas Gray deserves the medal with out doubt. However let us not forget that he was ordered by the British goverment not to get involved with the dam issue but he chose to do so on his own and saved thousands of Croatian. I really am trying to understand why the British goverment knowing that the Serbs planted these explosive and knew that many lives were to be lost if the dam collapsed ordered him not to intervene. I never liked the British goverment from the get go and not very fond of British people overall but this really angers me to know they would participate with the Serbs to kill our people.How can any Croatian say the British goverment is our friend after this? 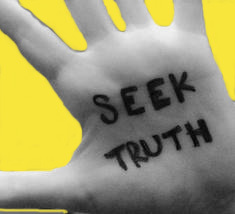 The British goverment should always be looked at with suspicion when dealing with Croatia.